This is the first film shot in Ramakrishna Cine Studios in Hyderabad that was started on 7 June 1976 by Tamil superstar M. G. Ramachandran. On the same day, he clapped the muhurth shot for this film. Chalapathi Rao did three roles (Jarasandha, Atiratha, Indra) and also appears in two other getups as disguises of Indra, while Jayabhaskar did a dual role (Surya, Ekalavya) in the film. 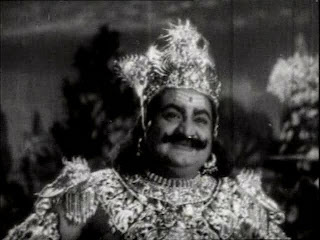 Initially, Saluri Rajeswara Rao was the music director for the film. The songs Ye talli ninu kannado and the verses were all set to music by him. 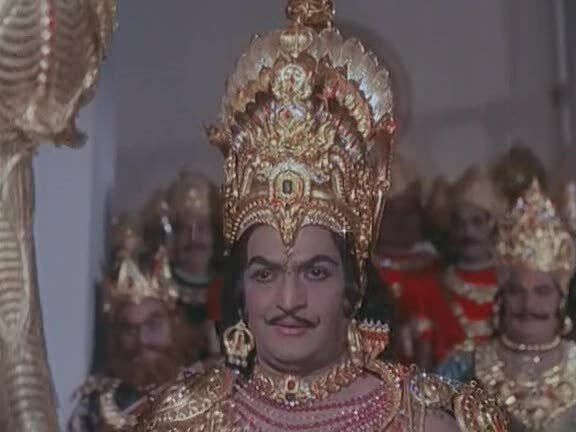 While he recorded the songs, rest of them were done by Pendyala Nageshwara Rao. However, the title card shows only Pendyala's name. The film has ten songs and 35 verses. This was the last movie for Pendyala. The film's budget was Rs. 10 lakhs and it it collected Rs. 1 crore. 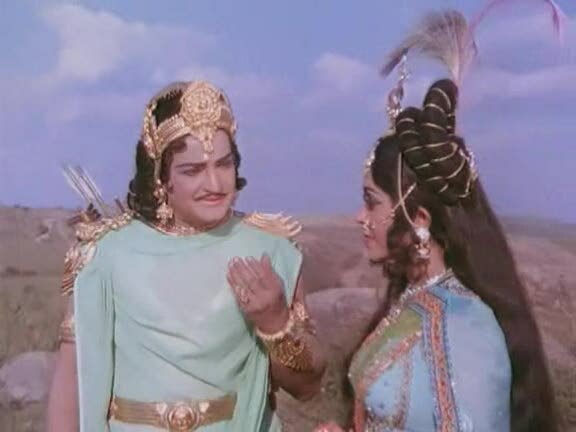 It was the second film to reach this ton after NTR's another movie 'Lava Kusa'. In 1994, for repeat run, it was sold for Rs. 60 lakhs for just Andhra and Ceded areas which was another record. 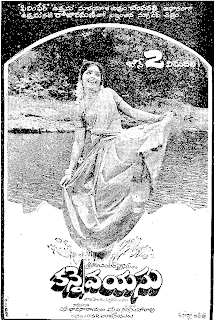 It was one of the top three films in India, as per the sales of the gramophone records. It had a 100-day run in 9 centers. It run 225 days in Santhi Theater, Hyderabad.